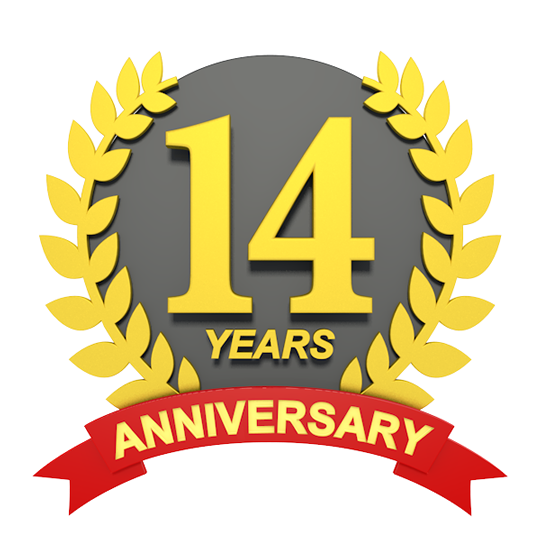 Select your Web Hosting & Servers from 12 Locations Across the Globe. 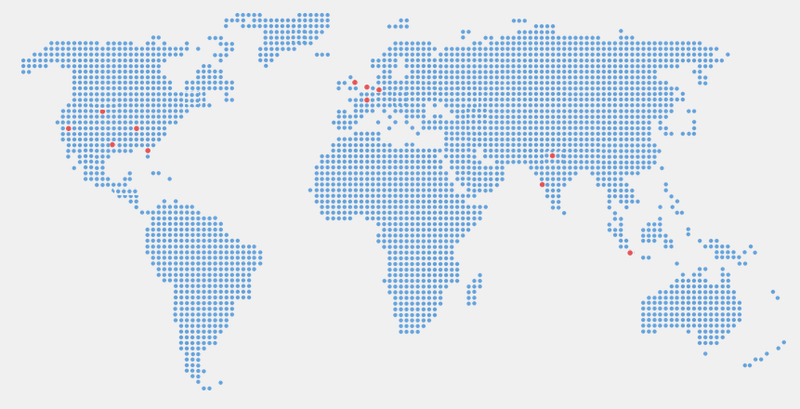 XiNiX™ Operates its own Datacenter Space in over 12 locations based in 4 continents. 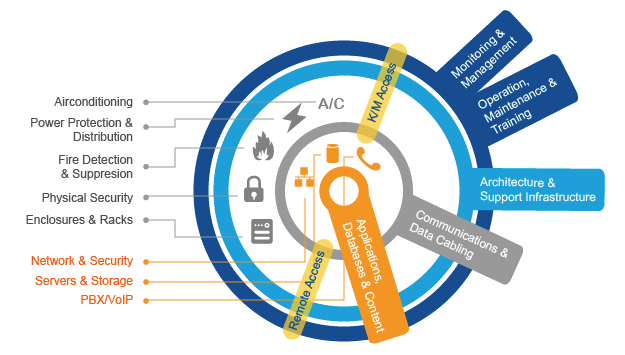 All our data centers are functionally independent with distinct and redundant resources, and fully are integrated through a network architecture that allows seamless intra-data center capabilities. Redundant 10-Gigabit Ethernet circuits are used across the entire core of the network, to reduce the risks of internal congestion due to DDoS attacks, and to maintain optimal flexibility. Our network is fully meshed, using BGP and OSPF, and redundant with a wide selection of backbone providers, as well as hundreds of direct peering relationships globally. XiNiX™ DCs in USA are SSAE16 Type II certified and have direct connectivity to One Wilshire offering connectivity to over 300 providers. Our Network is DDOS protected with direct connectivity to Nlayer, Hurricane Electric and over 100 private peers. We have Multiple IP Transit Carriers: Nlayer, Tinet, Cogent, Zayo, Hurricane Electric and over 100 private peers with 100% Network Uptime SLA, DDoS-Protected Network. Each Facility Includes Up to 20 KWs per cabinet power density with 6 x 2,000KW generators having 72 hours of on-site fuel storage. In addition to the Tier1 providers, we also have 10Gbps of private peering to over 134 of the worlds largest providers including Google, Facebook, Netflix & Taiwan Mobile. Securty is our Top Proirity. Our Data centres include 24/7 onsite security, Biometrics and key card controls duely monitored by Surveillance Systems & CCTV. Our State-of-the-Art Data Ceters in US are enterprise facilities having SSAE16 Type II certified and are one of the largest data center in the world . The facility is the main carrier hotel in the Midwest offering connectivity to over 200 providers. Our managed network is DDOS protected with direct connectivity to Nlayer, Cogent and Zayo. In Chicago, Our proximity provides unparalleled connectivity to the Chicago Mercantile Exchange (CME) and the Intercontinental Exchange (ICE) as well as many United States Data Centers and Internet Service Providers. Our private peering via LA provides direct connectivity to over 30 AsiaPac carriers providing unparalleled connectivity to AsiaPac as well as many United States Data Centers and Internet Service Providers. 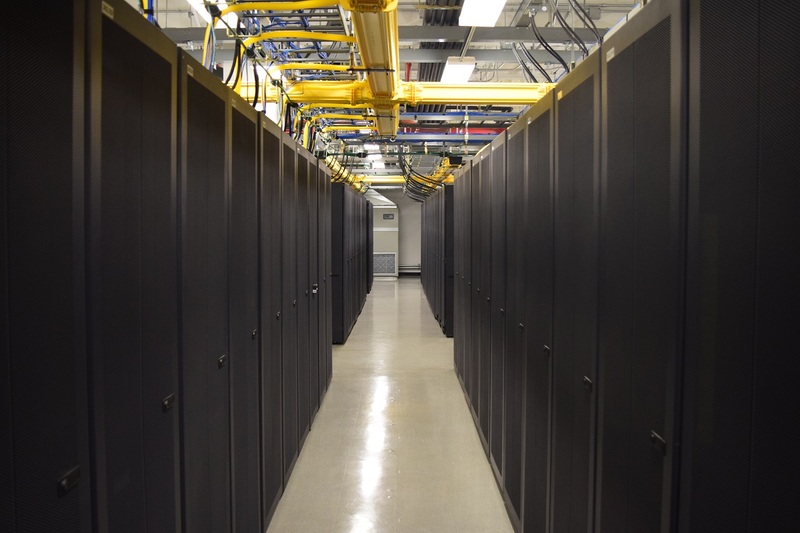 Our Maidenhead data centre is situated on a purpose built site near the centre of the town. 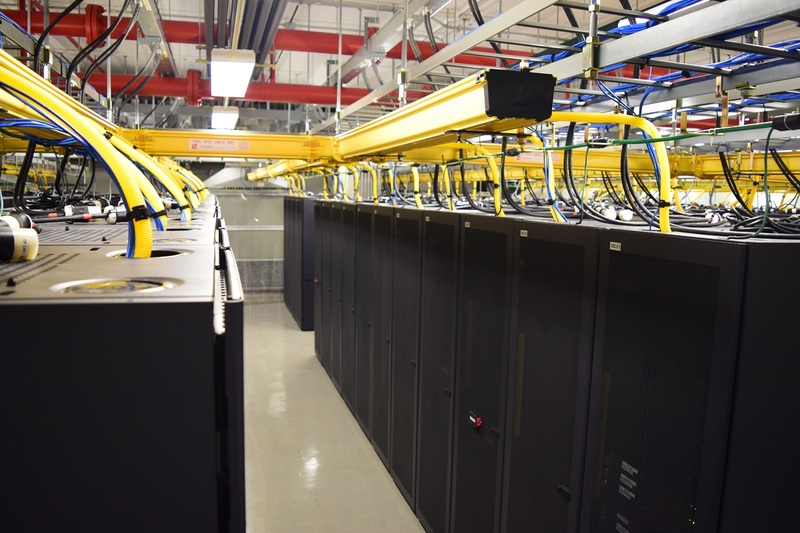 The Maidenhead facility has been specified to the UK Datacentre Uptime Institute and EU Code on Conduct specifications for Tier 2 resiliency. The site is supported by multiple diversely supplied 2 MW on-site substations. This is distributed to N+1 PowerWave UPS systems for critical load. The UPSs are protected by multiple AKSA generators with 30 hours of fuel storage at full load onsite. There is a guaranteed contract to provide fuel to maintain 30 hours of fuel capacity. 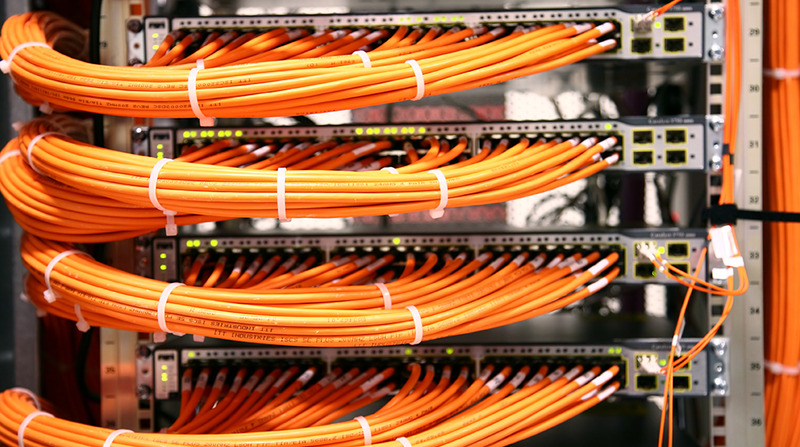 Keeping in line with our other datacenters, our UK facility offers diverse fibre routing via multiple carriers, Cross Connection to a number of Tier 1 carriers and redundant core switches and routers..
Get the best connectivity with lower latency and fewer hops by the Serverius IP transit. It is one of the leading premium Frankfurt and Amsterdam ip-transit providers because it offers the shortest routes to the main two internet exchanges in Amsterdam and Frankfurt. The Netherlands datacenter is connected to a 10kV power grid ring, and its power capacity is 2 MV, which is expandable. Power facilities in data room 1 are Hot-swap no break N+1. Both A and B use the same data-room UPS, Electrical Switch Board, Generator(s) and Main Electrical Switch Board. Power facilities in data room 2 are Hot-swap no break N+1. Attached to 2N power grid is a redundant N+1 cooling. A constant temperature is maintained at the facility. There are only High-density Racks in Cold Corridor System. Power Usage Efficiency (PUE) is less than 1.3. Surplus connectivity, managed services, expertise across the floor, customer care and strategic alliance. Internet connectivity from all leading Telecom service providers including Tata , Reliance & VSNL. Last Mile connectivity offered through TCL, Bharti Airtel, Reliance, TTML, TTSL, MTNL & Tulip. 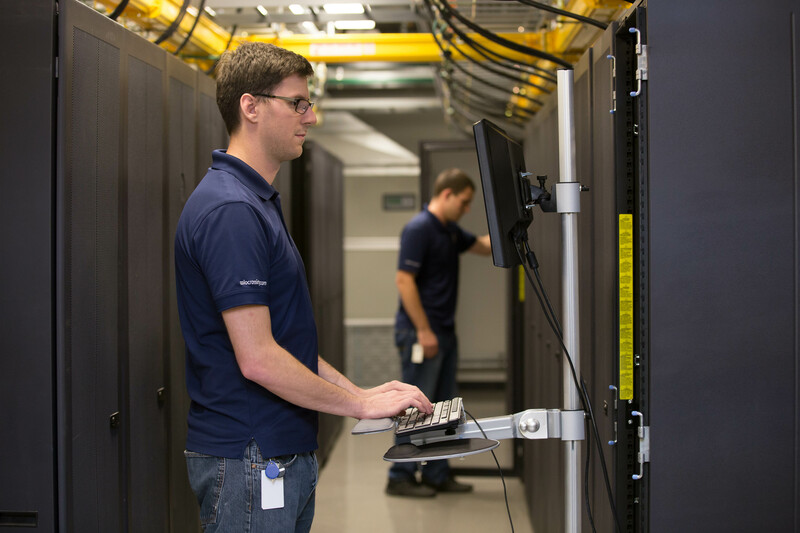 Our rich portfolio of data center services can help you get up and running in our Germany colocation centers, from expert consultations with our Global Solutions Architects, who can design and optimize your colocation and network services, to our Smart Hands support team for remote data center management. .. In order to meet some of the most stringent customer requirements, all of our Germany colocation facilities are compliant with key international standards including ISO 9001: 2008 for quality management systems and ISO/IEC 27001:2005 for information security management systems. Our Singapore colocation facilities are business hubs for 450+ companies. Our customers here can choose from a broad range of network services from 190+ providers. They can also interconnect to customers and partners in their digital supply chain. Our Singapore data centers house many of the international and regional networks connecting South Asia. Our Singapore colocation facilities are also the leading point of access to one of the world's three GRX peering points. Singapore is home to Equinix's Asia-Pacific Network Operation Center. Our Montreal services are hosted in OVH's BHS datacenter. We feature OVH's premium DDoS filtering system to keep your applications online even in the face of malicious network-layer denial of service attacks. 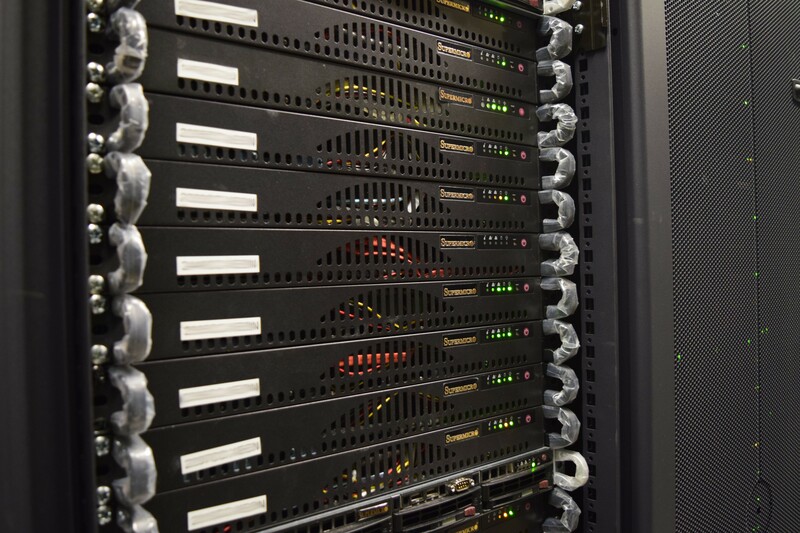 Our hardware includes Xeon E5-2650 v2 CPUs and a 10 gbps internal network. Our State of the art infrastructure and datacenters in Los Angeles, Atlanta, Lenoir and Newyork ( USA ), Amsterdam, London and Mumbai are second to none.We strongly believe delivering High Performance Solutions and are successful because we promise, and deliver 99.9% network uptime coupled with best Hardware and Technical Support to every single customer of ours. 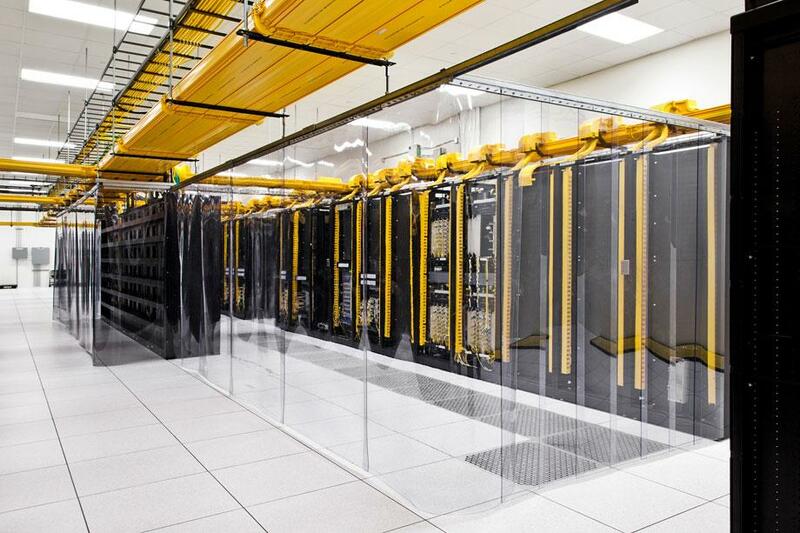 Our state of the art datacenters are SSAE16 & SAS 70 Type II Compliant.